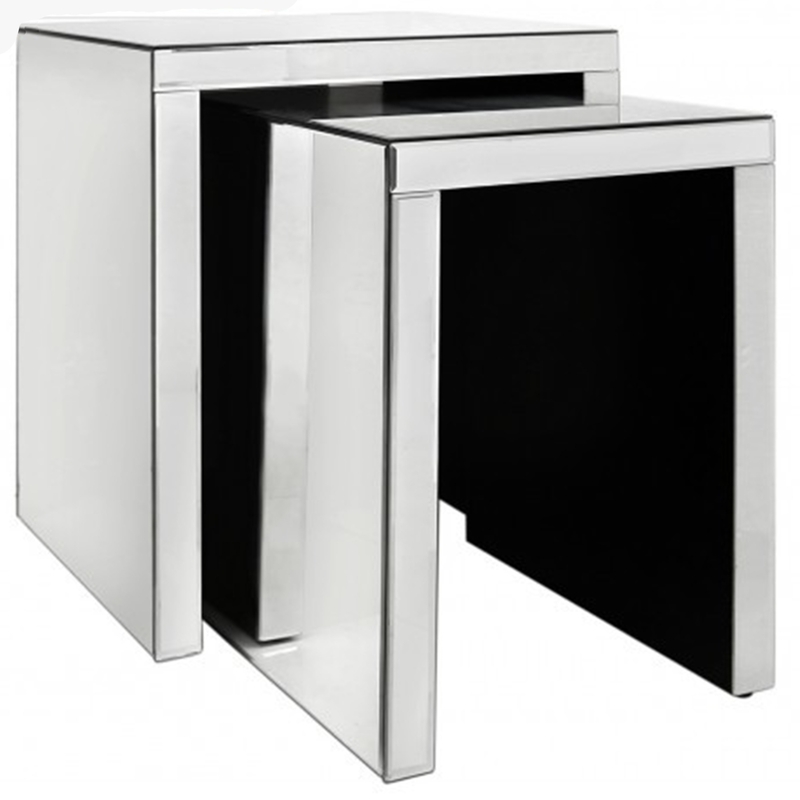 An exceptional new piece from our collection of Venetian mirrored furniture comes these mirrored nest of tables. Crafted from glass with bevelled edges, these nest of tables are perfect to give the appearance of a bigger and brighter room. Sure to impress across generations, this piece is sure to be welcomed by many.